Powerful suction power and easy mobility. The mobility, suction power and dirt capacity are just some reasons why many prefer cylinder vacuum cleaners over upright models. 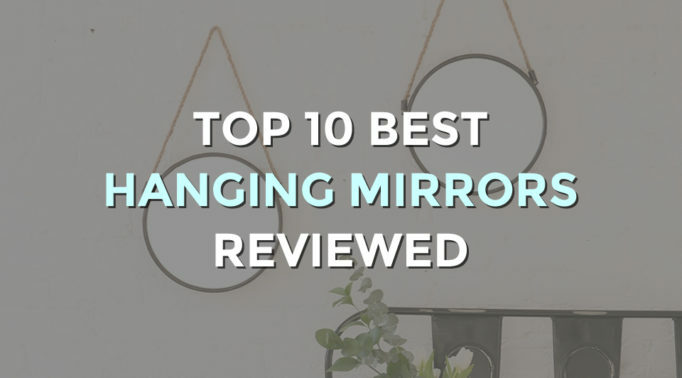 Their simple construction and design have stood the test of time, and they’re finding a place in more homes than ever before. 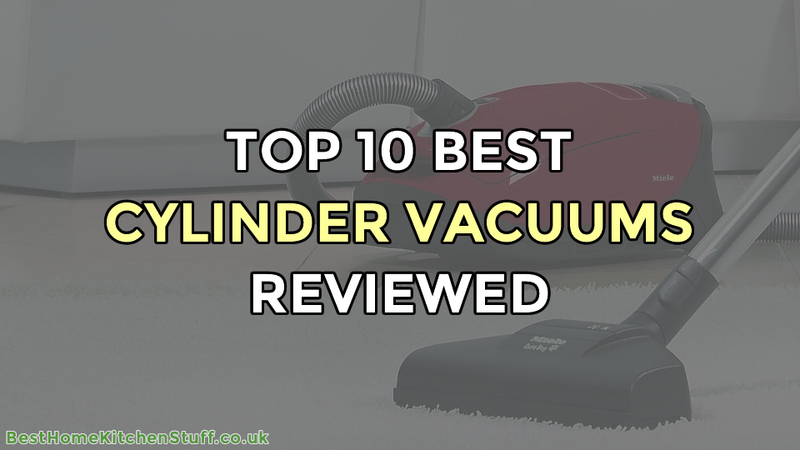 Here are 10 of our best cyclinder vacuum cleaners reviewed. You may also want to compare the specs of these models in our comparison table and read our buyers guide below. Only 22cm in height making it great for getting under low spaces. The Zanussi ZAN3002EL is a highly efficient cylinder vac that offers great value for money without compromising on power and convenience. A cord length of 5 metres is not a world beater, but good enough for what it is, and Zanussi’s Eco Force technology provides more efficient hoovering while delivering decent suction power. 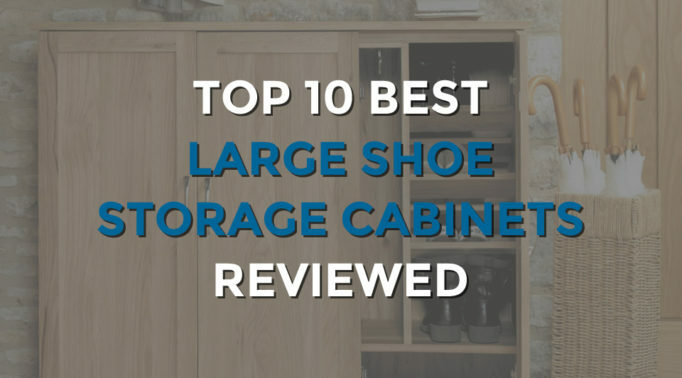 Overall, users are generally impressed how compact it is, making storage and manoeuvring arond the home much easier. The Hoover Whirlwind SE71WR01 is another cylinder vac that highlights a compact and light build, thus making it easier for storage and hoovering on the go. Its bagless dust canister can hold up to 1.5 litres which is decent considering how small it is, but the real selling point is that it can be quickly emptied from the bottom. Thanks to an “A” energy rating, it is estimated that this unit will use only 28 kilowatt hours of power per year. Most users are impressed with the lightweight nature of the Whirlwind as well as its handling. Still, the unit boasts a great deal of power within a small package. The Whirlwind SE71WR01 by Hoover is a great option for cleaning smaller homes. The Miele Classic C1 Junior PowerLine offers users a power output of 1,400 watts and at only 4.3 kilogrammes, it’s one of the lighter cylinder vacuums. A high-quality “AirClean” filter is designed to effectively remove dust and other harmful particles in the air, making it ideal for anyone who has allergies. The C1 Junior is at the lower end of Miele’s PowerLine range – ideal if you want the reputation of Miele without breaking the bank. It offers two seperate suction tubes rather than a telescopic tube, and the 3 included tools (crevice and upholstery nozzle and dusting brush) are stored externally on the vacuum rather than inside. Yet, it still benefits from having a huge 4.5 litre capacity along with a good 9 metre operating radius. The Miele Complete C3 PowerLine is a slight step up from the previously mentioned model. 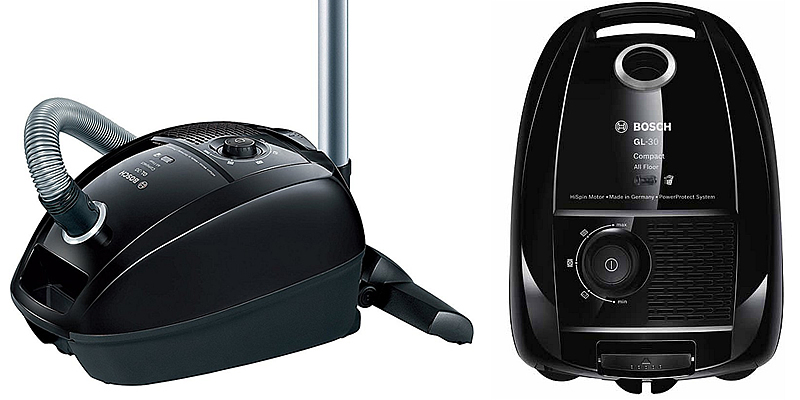 With a power of 1,600 watts, it’s able to tackle more challenging vacuuming tasks with ease. An extended operational radius of 11 metres saves you the hassle of having to change sockets. Though it weighs quite a bit more at 5.4kg, the Complete C3 PowerLine offers internal storage of its 3 included tools instead of having it stored outside. 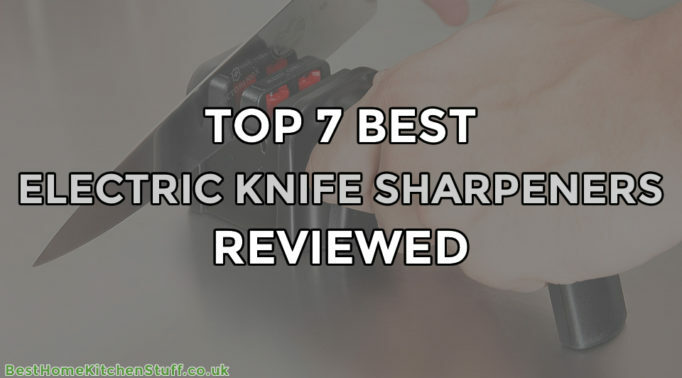 There’s also the added convenience of a telescopic handle and quieter operation. A bigger internal drum, better durability and increased cleaning width makes the NUMATIC Henry NRV20021 a great option for commercial or industrial environments. Large rear wheels and two small front wheels gives the cylinder vac the stability and mobility it needs for navigating through offices and warehouses. Cleaning products can also be stored within the useful caddy top that connects to the base. 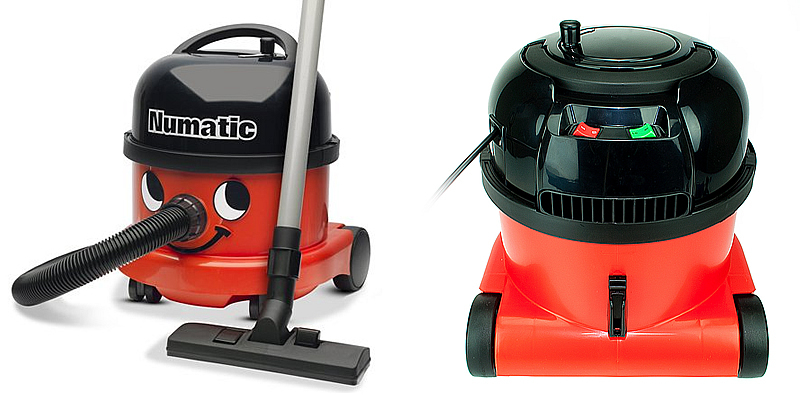 Users are continually impressed with the reliability of of the iconic Henry, but this commercial version is particularly renowned for its ability to take on nearly any hoovering task. It’s just as efficient at cleaning hard floors as it is when addressing plush carpets. 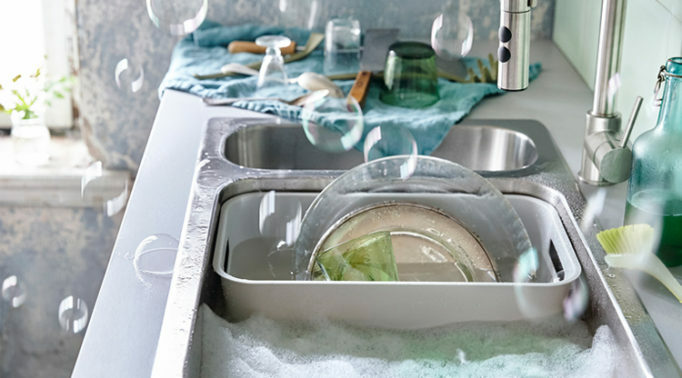 The Bosch BGL3ALLGB offers a sleek and streamlined design without compromising its sense of cleaning power. It’s good enough to rival the Miele cylinder vacs but without the premium price tag. At only 4.3kg, this is one of the lighter and more compact models. Users are happy with its nominal suction power as well as its quiet operation (79 decibels). The presence of an efficient HEPA filter system, adequate 4 litre dirt capacity and a decent operating radius of 10 metres all help to make the Bosch BGL3ALLGB a good all rounder for any home. A home full of pets needs a powerful vacuum suited to combating pet hair and hygiene issues – the Miele Complete C3 Cat & Dog PowerLine is a show of force in this regard. The TurboBrush attachment is designed to easily pick up pet hairs from textiles and carpets, while the Active AirClean filter is uniquely effective at eliminating pet odour as it uses a layer of charcoal to absorb the bad smells. There’s also an indicator to tell you when the filter needs to be replaced. As a show of versatility, this cylinder vacuum is equipped with convenient controls that allow the power to be adjusted depending upon the surface; and any type of surface is tackled by the EcoTeQ floor head which delivers exceptional power using little power. If high efficiency is what you need to keep your home perfectly clean, then the Miele Complete C3 Cat and Dog PowerLine is worth the pricey investment – it costs less than a Dyson Animal cylinder vac but offers performance that’s on par with it. If you want the power of commercial hoovering with the mechanics of home use, then the Henry HVR200-11 by NUMATIC offers just that. Much like other Henry models, it offers a long power cord (10 metres) which can easily be rewinded via the top winder, and includes an assortment of attachments designed for different surfaces including furnitures, carpets, ledges, computer keyboards and laminate floors. Easy-folding handles and a quick locking mechanism ensure that storing this vacuum will never be a problem. The NUMATIC Henry HVR200-11 is renowned for its ease of use, low power consumption and overall flexibility. 1,200 watts of power is one of the highest in the industry. Settings can be quickly adjusted with a simple dial. Greater flexibility thanks to an operating radius of ten metres. The model down from the Complete C3 PowerLine by Miele is the Complete C2 PowerLine, which still offers 1,200 watts of power and a large 4.5 litre dirt capacity. It’s ever so slightly more compact and weighs around 0.6kg more. A rotary dial controls the power settings rather than plus and minus controls, which some may prefer. They both use the same standard SBD290 floor head and both have internal storage, albeit a different layout. There really aren’t many differences in terms of the vacuum itself; though there’s a big disparity in the price, with the C2 being less than half the price of the higher end model. This makes the Complete C2 PowerLine a complete bargain and highly desirable. The Miele Complete C2 Cat and Dog Power Line is a lower cost model of its higher end counterpart, the C3. This makes it more suitable for cleaning homes with less pets, but there are still the same benefits of effective pet hair removal and odour elimination. The C2 uses a 6-stage rotary dial to alter power rather than +/- buttons at the foot. The C2 uses a standard SBD290 floor head which is suitable for hoovering carpets and hard floors. Much of the rest of the unit still remains the same. Despite the few differences, many users still feel that this is the best cylinder vacuum cleaner due to its better value for money. When it comes to buying a full sized vacuum cleaner, there are two obvious choices – upright and cylinder vacuum cleaners – but not many people are aware of the differences between the two. As you may imagine, upright cleaners have a dustbin that is nearly vertical while cylinder models position this dustbin nearly parallel to the floor. However, there is much more than meets the eye in regards to these designs. What features tend to define the best cylinder vacuum cleaners and what are some benefits to be enjoyed? Cylinder vacuum cleaners tend to be more powerful and suited for commercial cleaning. They’re usually more compact and easier to manoeuvre around. They can be easily stored they’re also great when having to access hard-to-reach areas due to their low overhead clearance. They are efficient at cleaning a wide range of surfaces, particularly hard floors. They have a much larger dirt capacity which saves you from having to empty waste as often. Not all cylinder vacuums are designed to clean every type of floor. Some will be better at cleaning hardwoods and stone while others are perfect when addressing high-pile carpets. This is important, for you would otherwise sacrifice cleaning power. Many modern models contain adjustable rotating heads that can be raised or lowered depending upon the type of surface. Can the vacuum adequately remove pet hair from fabrics such as carpets? This largely depends upon a combination of the suction power, motor head and the presence of other accessories such as handheld tools. If you have pets or if you are prone to allergies (a HEPA filter is essential in this case), this is an important factor to take into account. 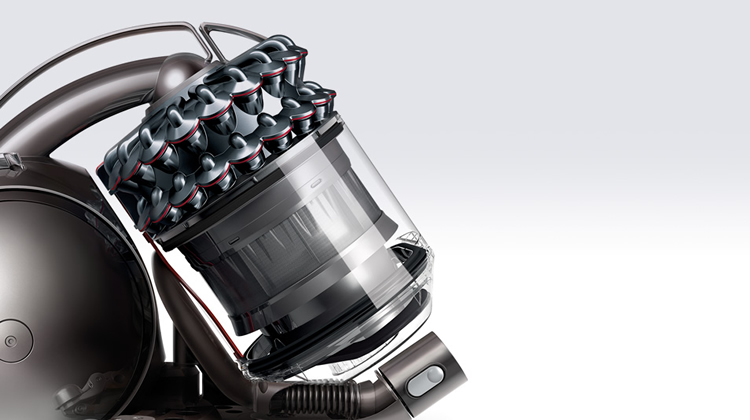 High engine power wattage does not necessarily equate to more efficient hoovering. There needs to be a good balance between this, the amount or air watts and quality of the brush head. Less power wattage generally equates to lower wear and tear on the unit; ideal if you are looking for longevity. Most of the best cylinder vacuum cleaners currently on the market are known for their low power consumption. This can help you save in terms of energy costs over time. Different types of cylinder vacuums are associated with a stronger or weaker suction force. The higher the level of air wattage, the greater the suction capacity. However, do not confuse this with the wattage that the vacuum engine uses. These are two entirely different variables. Unfortunately, most brands do not disclose the amount of air watts their cylinder vac models can give out, but as a general guideline, many models have been tested to produce between 200-250 air watts. The majority of times, cylinder vacuums have a much higher container capacity when compared to upright vacs. 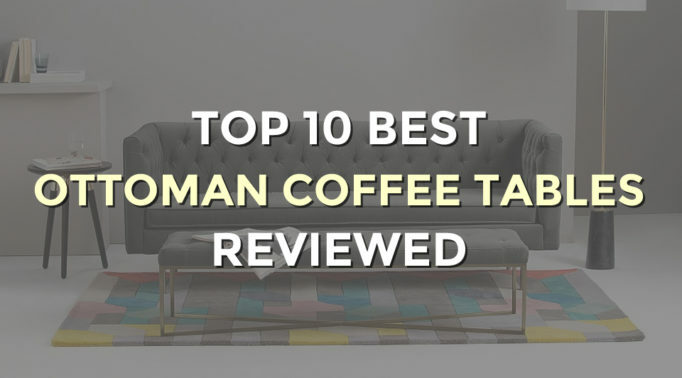 If you’re going to be cleaning large spaces, be sure to take this into account. Such foresight will undoubtedly help to reduce the number of times that the container needs to be emptied. Bagless models tend to be the new trend, as they are able to cut down on changing times and they are easier to clean in general (with soap and water in most cases). However, these models are less hygienic and can expose you to dirt and dust when emptying, and their filters require more maintenance when compared to traditional bagged units. Some examples here include HEPA (High-Efficiency Particulate Air) filters, polyurethane models (designed primarily for wet-dry cylinder vacuums) and a napped cotton filter. If you are looking to remove the most particulate matter from the air (such as dust or allergens), it is best to choose a unit equipped with a HEPA filter, which is ideal for people who suffer from asthma and allergies. How long of a hose do you require and are you looking for a model with a retractable configuration? If you need to clean upholstery, furniture and drapes, it’s a good idea to select a model with a longer hose. This may also be available in the form of an attachment. Carefully consider how long of a power cord you desire. Take into account the number of outlets within your home as well as if you will be moving the vacuum around a great deal. Many models now come with a built-in retractable cord. Energy class ranges from A to G; A being the most energy efficient while G being the least. Needless to say, choosing an energy-efficient model will help to reduce energy costs over time. It’s estimated that we spend an average of one hour every week vacuuming, so such savings will add up! If you’re looking for hoovering versatility around the home, be sure to choose a model that comes with plenty of accessories. Some of the basics include a crevice tool, an upholstery tool and a dusting brush. There are specialised tools for certain types of cleaning such as a pet turbo brush for picking up pet hair. Finally, some of the best cylinder vacuum cleaners are designed to be lightweight. 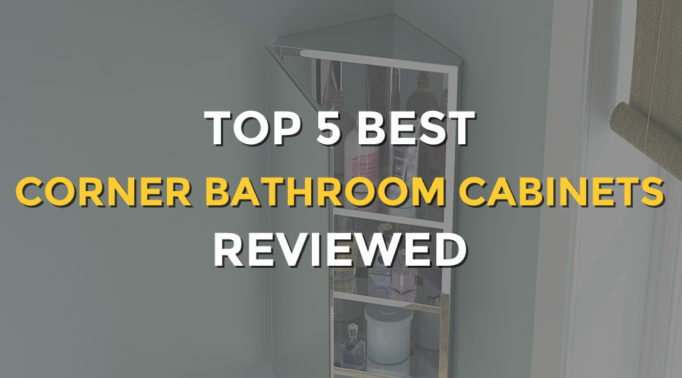 This helps to avoid potential strains and transporting (and storing) the unit will be much easier, especially if you suffer from any type of mobility issues.